D P R Consultants (Pvt) Limited launched www.srilankainvestment.com website on October 4, 2016 in Colombo. The website caters to the key topic of investments. Investments to Sri Lanka could be foreign or local. However the government is more focused on foreign investments. The Chairman and Managing Director of D P R Consultants (Pvt.) 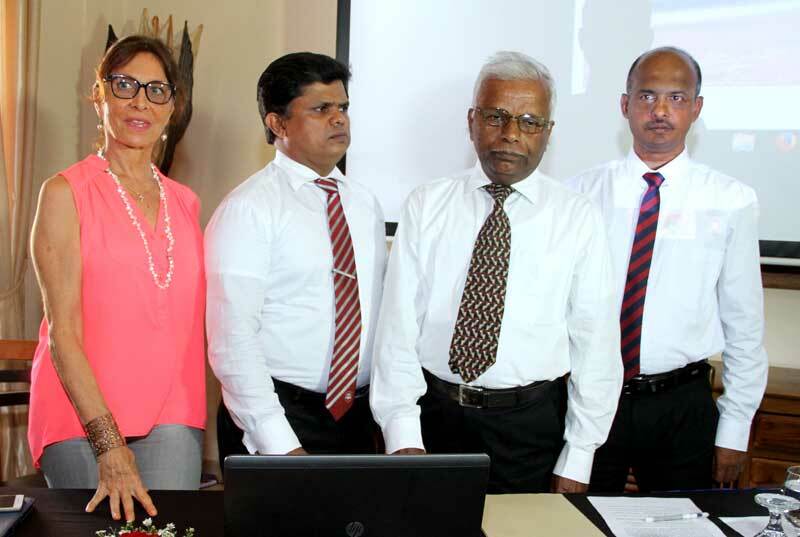 Ltd., Bharatha Subasinghe speaking to Daily News Business said that their objective is to facilitate investors to get advice and approvals from government institutes such as BOI, Company Registrations, Inland Revenue, Customs and many other institutions. “When foreign investors come to Sri Lanka, they don’t know to find a suitable location to start their business and to find lands.They find it difficult to get information about the investment procedures in this country and to get the approvals from government institutes. Our target is to provide all services to foreign investors to start their businesses in Sri Lanka,” he said. “We provide consultancy services to foreign investors and locals free of charge and we do have experienced charted accountants, lawyers in our team. We can help them to open a bank account here and to help them to finalize other registrations here too.We provide visa facilitation also for investors,” he said. “The Sri Lankan government is promoting foreign investment at the moment and we have to setup a very good system in Sri Lanka to promote and to attract foreign investors to come here to invest.We hope that by next year there will be a positive response from more foreign investors,” he said. D P R Consultants assist investors to save time, provide cost effective services to investors by being a “One Stop Shop” or “Once Place for Business Facilitation in Sri Lanka” by making available services in respect of obtaining government approvals, company incorporation and registration of foreign branch office, tax advisory services, accounting and auditing services, legal and labour law consultation. The benefit of the website is that investors can request all the services online and investors can get aware of the type of services, information and documents required for investment in Sri Lanka by login into the website. DPR also organizes corporate training programmes, land and building for investors and arranging necessary business meetings to investors.